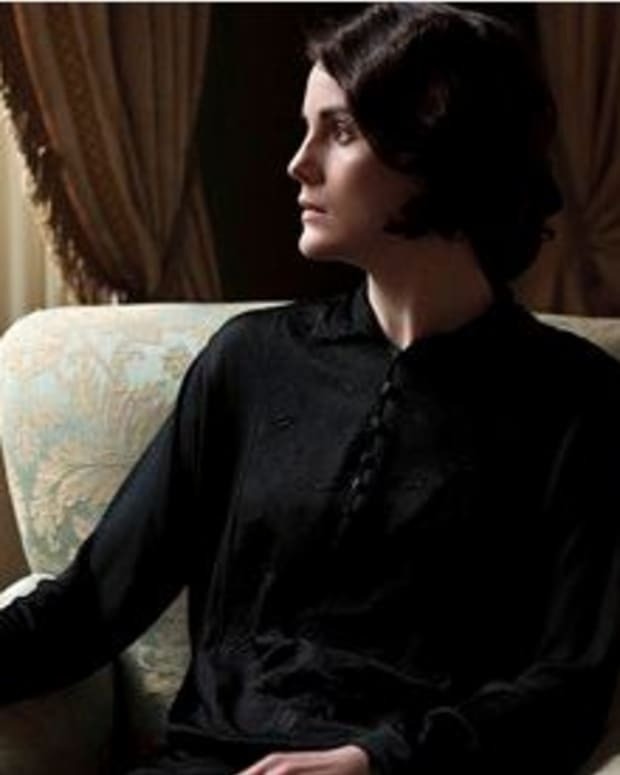 While UK Downton Abbey fans are rejoicing over the September 22 start date for Season 4, the fascinating period drama won&apos;t be back until January 2014 in the States. 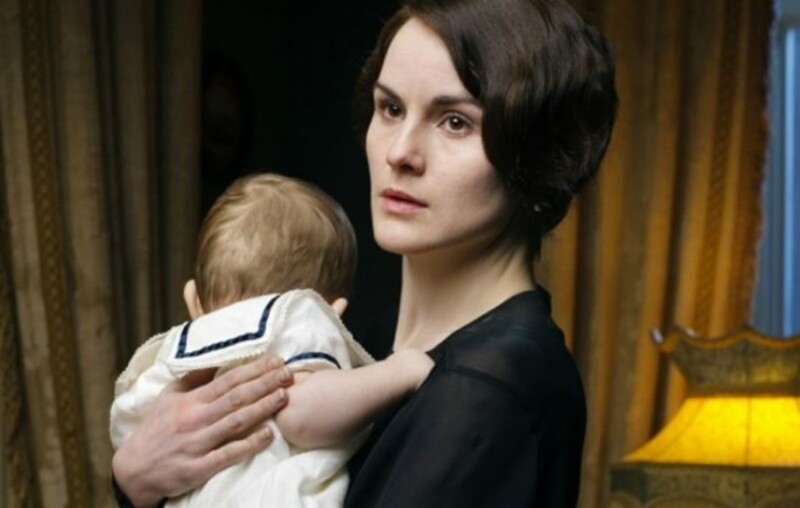 To tide Yank soap fans over until then, Daytime Confidential caught up with Golden Globe and Emmy-nominated actress Michelle Dockery, who plays long-suffering Lady Mary Crawley on the hit serial. The talented actress offered interesting insight about the show, her character and that impressive Emmy nomination. 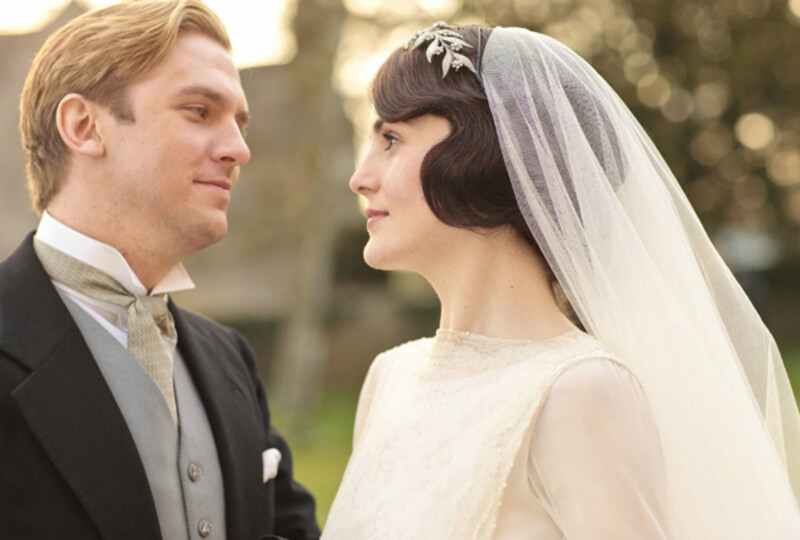 Dockery also dished her alter ego&apos;s love life, now that much-loved Matthew (Dan Stevens) has gone on to the Great English Country Estate in The Sky. "She’s incredibly strong, I think they all are really," said Dockery of her fiery character. 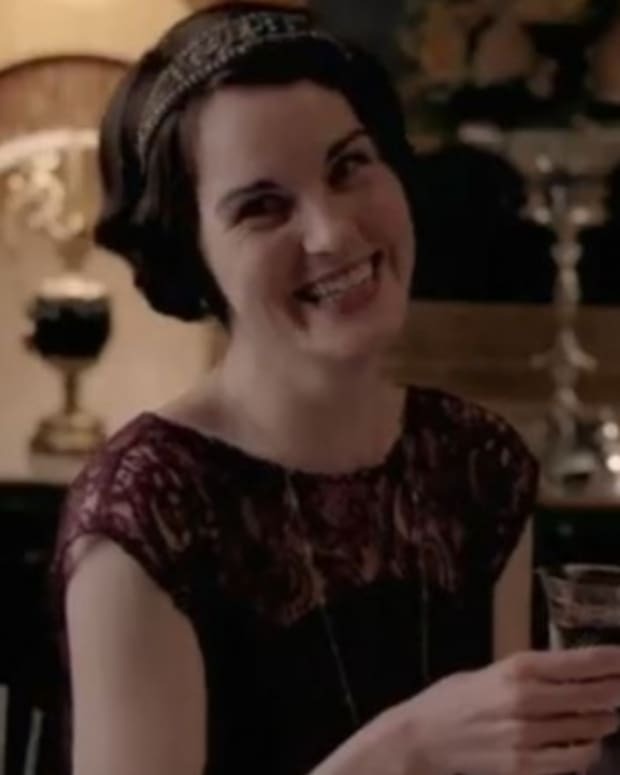 "You know Edith (Laura Carmichael) and Mary have been through already a lot together. You know, they’ve been through a war—I mean all of the characters—they’ve lost a sister. 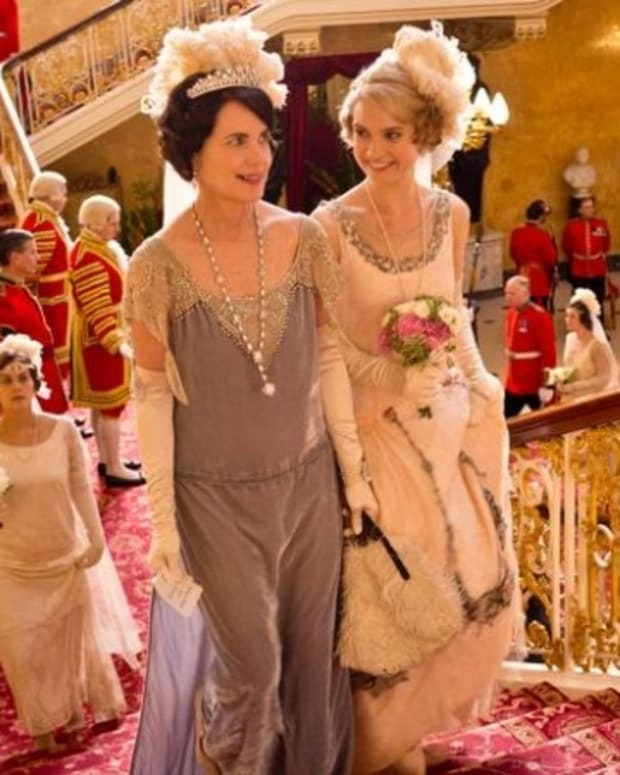 I think there is a strength about the characters that Julian Fellowes writes. They are all three-dimensional; they are so rich in their personalities. She has the strength to kind of see it through. But it is kind of touch and go in the beginning. She is in a really, really dark place, as you could see from the promo, it’s six months on and she’s still refusing to come out of mourning. I mean he was not just a great husband but a great character for the audience, so she’s not going to get over it easily." Dockery also shared her first reaction to learning Stevens was leaving the series. "Oh crap," she recalled thinking. "What is going to happen? Because I thought, you know, where can the story go now? We&apos;ve spent all this time having this on off, will they/won&apos;t they relationship, and then suddenly it was coming to an end. So initially I was concerned about what would happen. But I think that, as much as it was sad to see Dan go, the same as it was to see Jessica [Brown-Findlay] go, it opens up the opportunity for Julian to write a new chapter and something quite different, not only for Mary, but the knock on effect it has for other characters." 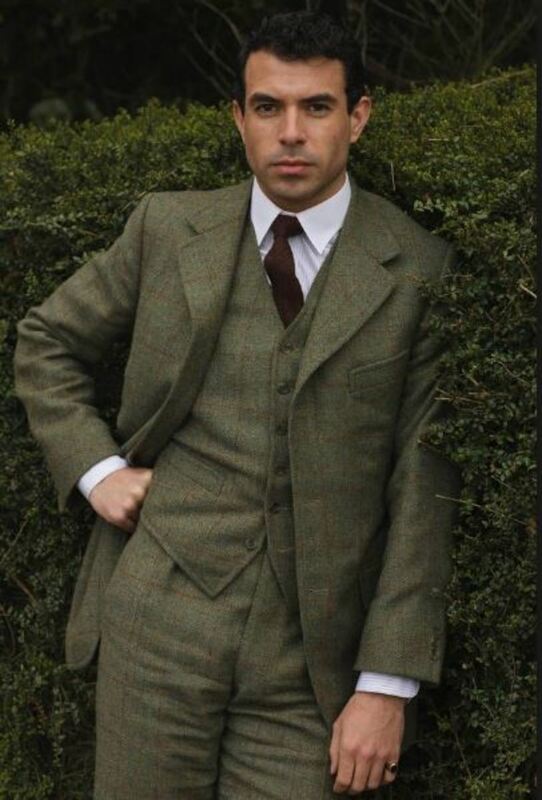 To that end, Mary will have new potential suitors who will try to win her heart, including one played by Tom Cullen. "He&apos;s an old family friend she&apos;s known since the girls were children, and they haven&apos;t seen him since she was tiny," said Dockery of Cullen&apos;s Lord Gillingham. "She&apos;s kind of slowly, throughout the series, coming back to real life. And of course, it&apos;s important for her to eventually move on. So he is a potential love interest." 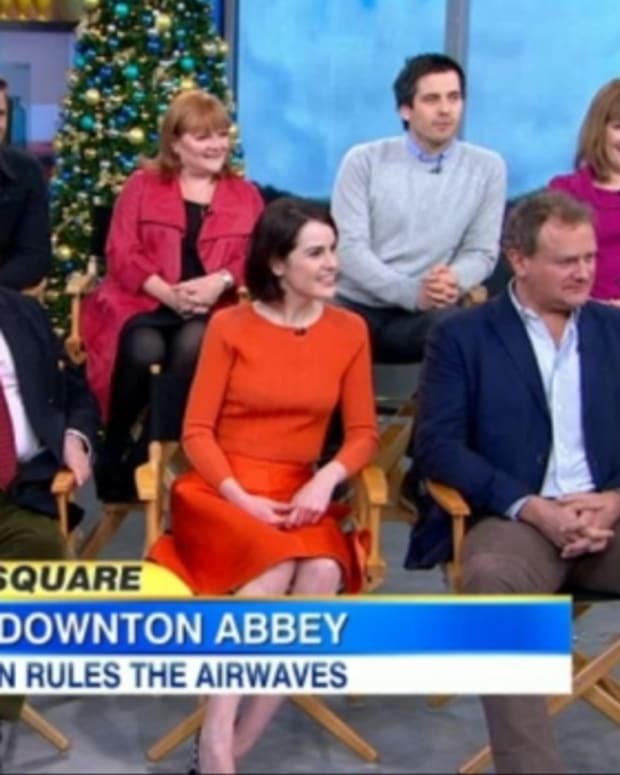 The Emmys are just around the corner and nominee Dockery is over the moon for the show. "It’s a wonderful feeling to be nominated and for the show to be recognised in so many different categories. We’ve been nominated for costume, design, sound, best drama obviously, which is the main event for all of us. And every year it’s unexpected. We don’t expect it every year and it was a wonderful feeling to be nominated." As it turns out, fans in the UK are a bit more muted in expressing their love for the show than American soap fans. "Maybe it’s something about the Brits?" she began. "They aren’t quite as confident to come over and say ‘Hi’ to someone. They tend to just have a look and then they go. Americans have got that great confidence to come over and say ‘Hello’ and that’s great too!"